B.W. Wells Heritage Day, Saturday, 10 a.m. – 4 p.m., Falls Lake State Recreation Area, Wake Forest. There’s a cool area of Falls Lake State Recreation Area on the east side of the lake that few people know about: the B.W. Wells area. It’s where B.W. Wells, a botany professor at N.C. State and one of the state’s foremost early ecologists lived and peppered his land with a variety of plant life. The area is usually closed, but is open for touring on Heritage Day. Learn more about B.W. Wells here, learn more about B.W. Wells Heritage Day here. 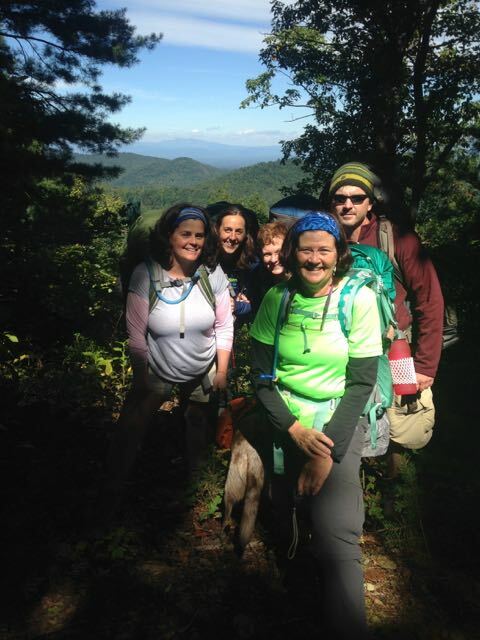 Beginner-Novice Guided Hike, Saturday, 2 p.m., Grandfather Mountain State Park, Banner Elk. Our GetHiking! 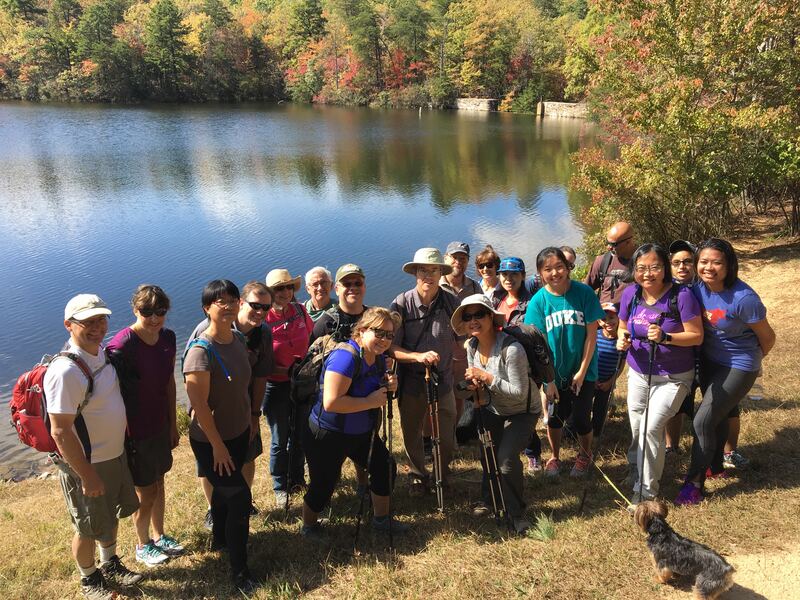 program is all about helping the uninitiated get into hiking. So when we see a good opportunity, we’re more than happy to pass it along. 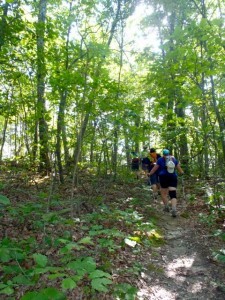 This 2-hour hike will cover 1.5 miles on Grandfather’s Profile Trail. Along the way, Ranger Sicard will talk about the mountain’s plant life as well as the basics of hiking. A good introductory outing. Learn more and sign up here. Hike to Fall Creek Falls, Sunday, 1:45 p.m., Mayo River State Park, Mayodan. Another good beginner opportunity as a park ranger and the Rockingham County Naturalist Club lead this hike past a small cascade at Byrd’s Ledge, then up to the larger Fall Creek Falls. 1.1 miles total, at a leisurely pace. Human and natural history will be shared along the way. Learn more and sign up here. GetHiking! Charlottesville: The Priest,Saturday, April 13, 8 a.m. Fontaine Research Park, Charlottesville. Strenuous. 9.2-miles. Hike highlights: Appalachian Trial, Peak wildflowers, swinging bridge over the Tye River. Learn more here. GetHiking! 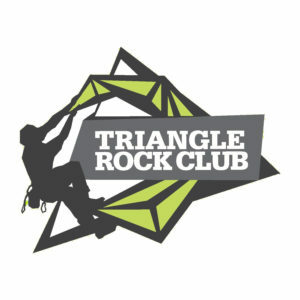 Virginia Beach: GOPC,Sunday April 14, 9:45 a.m, First Landing State Park, Virginia Beach. Easy. 5-mile loop at First Landing State Park. Learn more here. This week’s video is from our hike last weekend at Brumley Forest North Nature Preserve, a Triangle Land Conservancy property east of Hillsborough. The North section has three miles of hiking-only trail, the South has more than 11 miles, much of which is also open to mountain biking. For information on Brumley Forest, including directions, go here.